miche cyber weekend sale | Sophisticated Diva ~ A.K.A. Along came Polly! 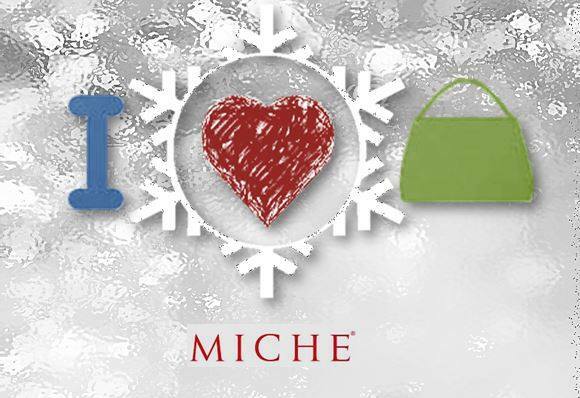 It’s almost THAT time again– the time EVERY Miche fashionista waits for, on pins and needles, so they can shop for Christmas gifts for friends and family, AND pick up a few very nice things for themselves!! She’ll NEVER know you didn’t pay full price, and she’ll LOVE her new Miche!! Here’s what YOU need to know RIGHT NOW to make your shopping experience easier and hassle free. First and foremost, the website is ALL NEW and improved~that means there’s some avoidable errors you can take care of RIGHT NOW, so you can shop quickly and continue on to your next adventure! Everyone knows that many items SELL OUT, sometimes within the first few minutes of this amazing sale. You will want to go to my website CLICK HERE and sign in, using your already established information. If you have any trouble, please make sure you’re using a laptop computer or desktop (this is a customer tip), this cannot be done via internet on the phone. Add your address information, and make sure to remember your login information. If you are having trouble, please set up a new account with an alternate email address you haven’t used before to make a purchase, or contact customer service at 877-716-4243. Customer service will NOT be open during the sale, so do this right away! If you are STILL HAVING ISSUES, feel FREE TO CALL me with your order, so I can submit it for you—don’t worry about waking me up, I will be up ALL NIGHT over the Black Friday, and Saturday as well. I do this every year for my customers, and I love it! Just contact me (Polly) at 815-721-5549 for personalized customer service. I realize MANY of you will be out shopping, and I can take your order in advance as well. You may also like to JOIN THE PARTY on FACEBOOK. There will be updates and the sales will be posted!